CorkEnvy Media is a boutique media firm specializing in video production services for the wine industry. We also offer an array of marketing services tailored to fit your specific needs while working within your budget. Whether you want professional video services to enhance your current reach or an entirely new marketing narrative or rebranding, CorkEnvy Media can support your needs. 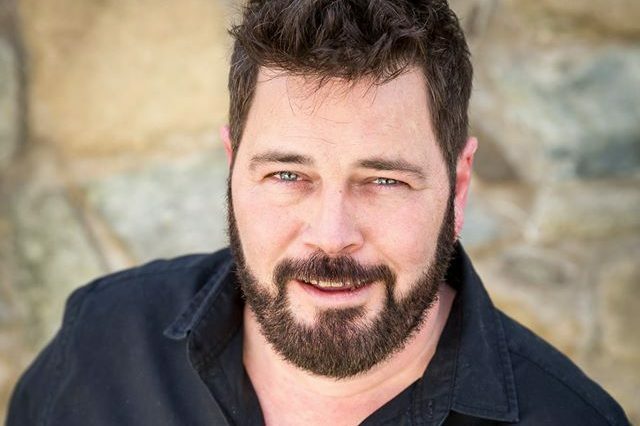 As CorkEnvy Media principal, Jason “Stub” Stubblefield is also available to you or your Public Relations firm as an on-air brand representative, to host guided tasting events, to provide speaker services for your social or business team-building events. The story of CorkEnvy Media is actually the story of its founder, Stub. CorkEnvy Media was a natural evolution of Stub’s CorkEnvy wine blog. A love of wine led him to begin blogging about the fermented grape in 2011. Within a year, Stub was producing video content for his blog, gaining recognition for his work and unique perspective, specifically developing a reputation as the “Weird Al of Wine” for his song parody videos. After being asked by several wine-related brands and encouraged by friends to explore the video production arena, Stub began taking on freelance producing/directing projects. Marrying these two passions came naturally, so it seems wine and filmmaking has brought us to this point. Stub’s commitment to both wine and commercial filmmaking goes farther than just tasting as much as possible. In 2013, he worked the grape harvest, learning wine production first-hand; in 2015, he traveled to California to attend a commercial directing seminar to further hone his filmmaking and storytelling skills. Stub won the 2015 Wine Blog Award for “Best Photography or Video on a Wine Blog” and the 2016 “Best Wine Review” award at the International Wine Film Festival. He has also been featured in the Wall Street Journal and the San Jose Mercury News. Stub is currently a regular contributor as a Wine/Lifestyle Expert to the Emmy-award winning Daytime Blue Ridge on NBC’s Roanoke, VA affiliate. Stub is a former active duty United States Marine, holds a Bachelor of Arts in Government and International Politics, and a Master of Public Policy—the former being his most proud accomplishment, the two latter resulting in the most expensive pieces of wall art in his home office.